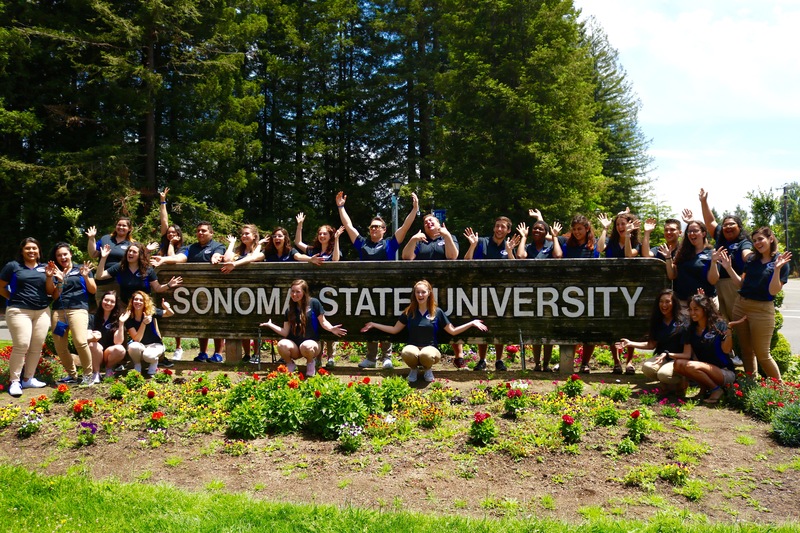 Meet our amazing Summer Orientation Leaders! Fun Fact: She moved to the U.S. 10 years ago from the country, Burma! Fun Fact: She studied abroad in Ghana! Fun Fact: Justin Bieber follows her on Twitter! Fun Fact: She has had a pet ostrich, horse and cow! Fun Fact: He has played six different sports!